If you are looking for a chair that has all the bells and whistles but is petite, then the Ascot is your chair! Scaled slightly smaller than other lift chairs in our range, it is the ideal electric lift chair for small living spaces. Designed to easily fit through doors the Ascot can be moved with relative ease throughout the house. The Ascot lift chair caters for up to 120kg capacity. Offered in both fabric and leather. 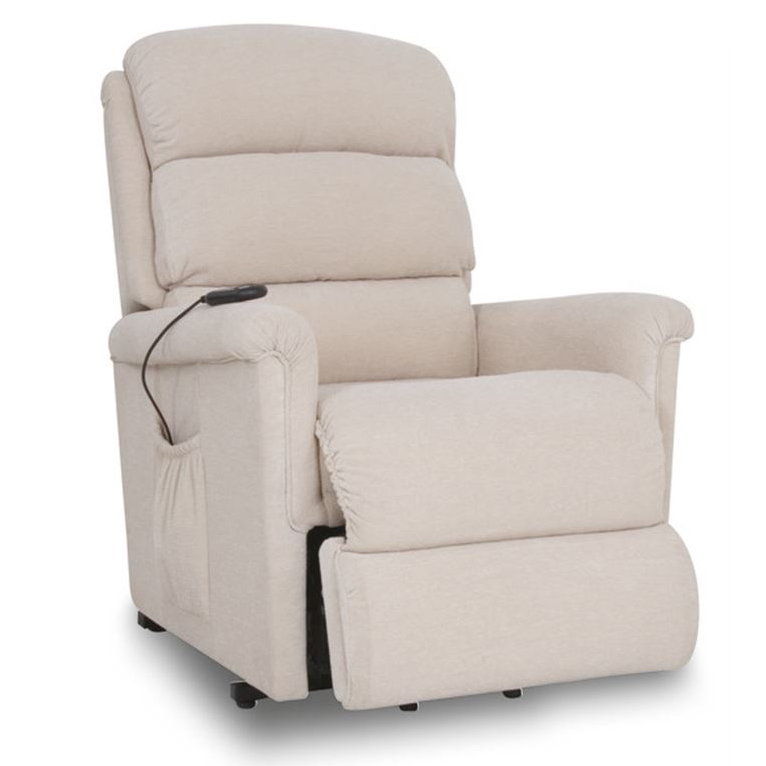 Our most popular recliner the Eden range is now available as a standard lift chair. 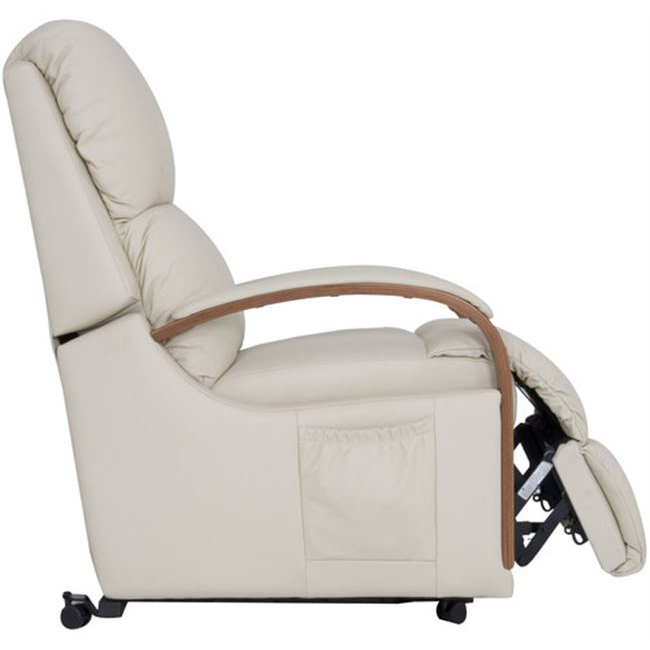 Single motor, easy to operate 2 button hand control which will ease you into a comfortable reclining position in seconds. The lift chair can be moved from room to room with ease. Side pocket storage for remote, newspaper or magazine. Offered in both fabric and leather. Weight capacity 120kg. 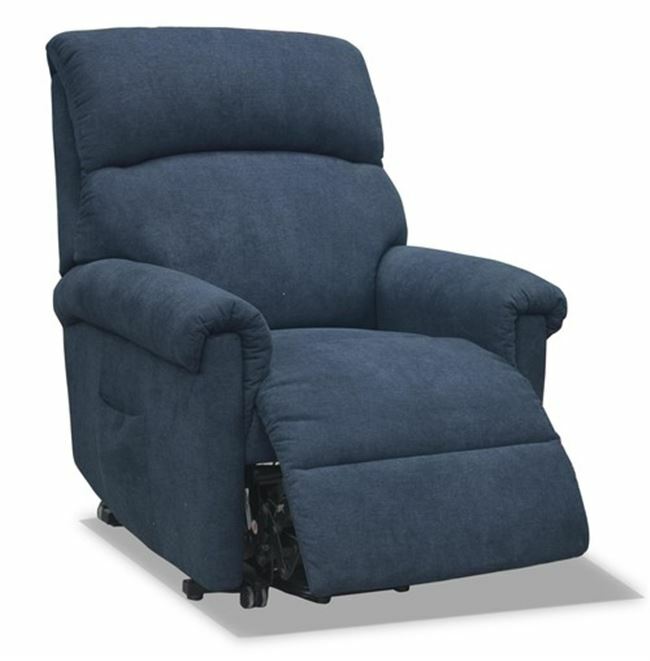 The Pinnacle LA-Z-BOY Luxury lift chair features our patented lift mechanism. This features an inter-lift system where the base of the chair stays on the ground. This chair comes standard with a 5 button option. Weight capacity 150kg.